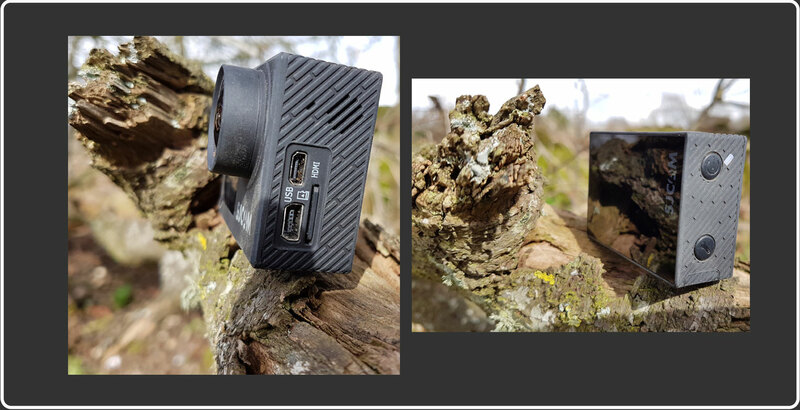 SJcam SJ600 legend, this is my experience and my personal opinion. 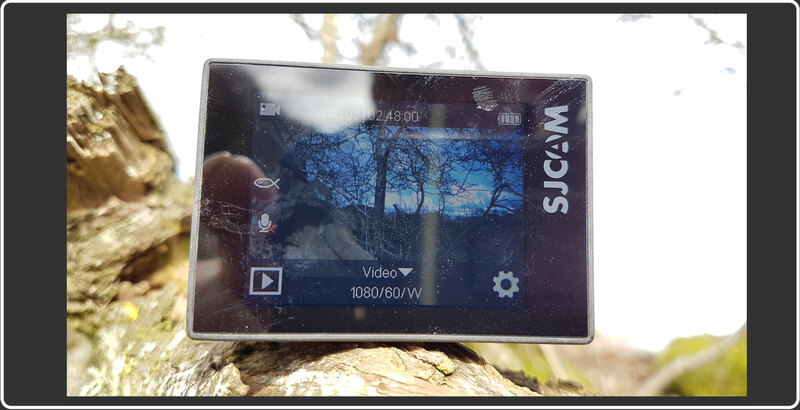 Having watched excellent video reviews, I decided to buy an SJCAM sj6 Legend, on paper it looked perfect, but before I purchased I wanted to ask a few questions about it and will it be suitable for my needs. At that point I should have taken the warnings, the UK number for aftersales just rings on to an answerphone. So your only support is forums and social media, and as we all know that is a minefield, who is genuine and who has been given products in exchange for glowing reports. I eventually purchased a camera from Amazon for around £135, plus the extra batteries, a remote controller and an external microphone. 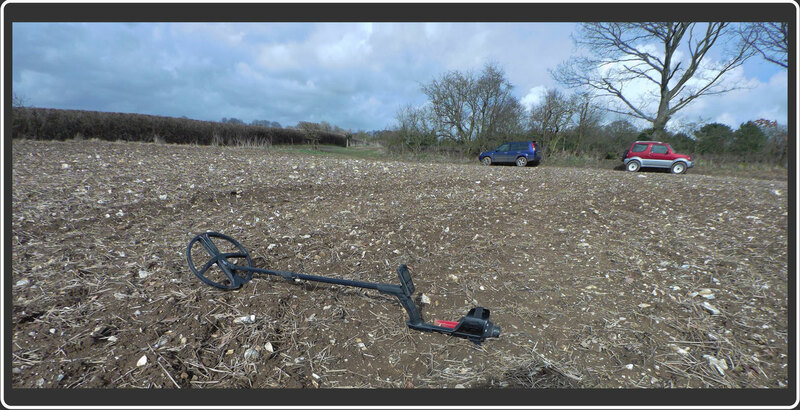 The plan was to find a small camera that I could carry around and film my metal detecting videos, with good image quality and stabilisation, plus the external microphone should enhance the audio quality. This was not intended to replace my Sony PXW X70 or my Sony NX30, I was under no illusions that this camera was going to set new standards, what I wanted was a Go pro replacement for a fraction of the money, just like the reviews had stated, but what I eventually go was a headache and a lot of waisted time and money. I upgraded the software to the latest version and made some necessary changes to the menu settings. My first time out into the field was a total disaster, the battery only gave me 15 mins filming time, the plastic mount snapped in half, and when I arrived home and downloaded the video. I could not believe the fish eye distortion even in narrow view, all my footage was unusable, so that was my first trip scrapped. The wrist mounted remote control connected well, but you never know if it’s filming or not, the only way is to look at the front screen, while I am on the subject of the front screen, the reviews I watched gave me the impression that the front screen would show the image, like the rear screen, this is not true, it only shows the film timer. So if you are doing a piece to camera, be prepared to have your head chopped off because there is no way of telling if you are in frame. Once again, if there was a chance to talk with someone on the telephone this would have been one of my questions. The rear screen is very handy and the settings can be easily reached, the FOV (field of view) option is greyed out when you have certain settings enabled, I did find on several occasions the camera had a mind of it’s own and switched from video to stills, so you thought you were filming but you actually took a picture. The monitor at the rear is pretty unusable in sunlight, there are lots of shadows. While we are on the subject of pictures, the picture image quality is on par with a set of crayons. This is set to the maximum size, which I feel is simply not good enough. Today I decided to give the SJCAM a second try with the external microphone, and armed with an extra 2 batteries, and once again another epic disaster, once again, I had a bunch of stills when I should have had video and the audio quality from the external microphone was either choppy or clipped. 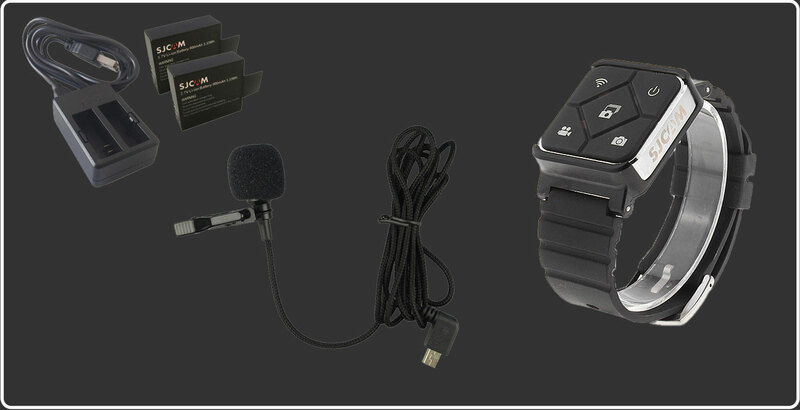 I will let you decide if the audio from the external microphone is acceptable. 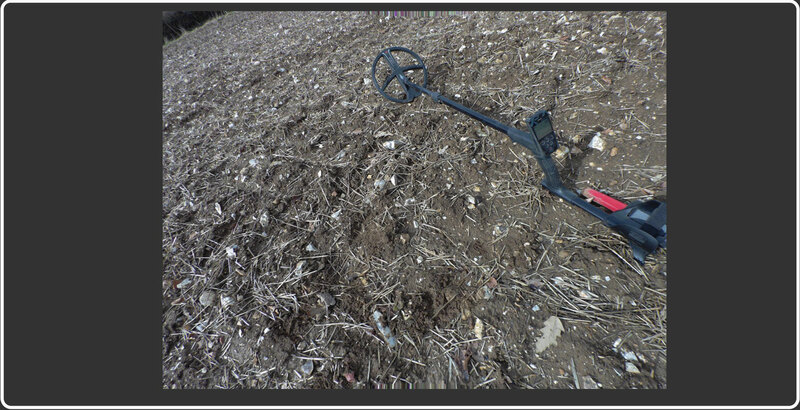 That’s it for me, the SJCAM SJ6 legend is not the tool for the job, what really annoyed me was the lack of customer support, if there is support out there it needs to be made more accessable. I refuse to give it any more head space, this lesson cost me just under £200.